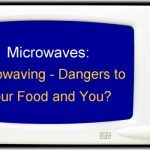 In the present day of different kinds of pollution affecting the health of the human population globally, our lifestyle, bad habits and unawareness too are contributing to this factor. One of them is the use of chemical mosquito repellents. Although, no doubt that, mosquitoes do contribute a great deal in spreading deadly diseases like malaria, dengue, encephalitis, yellow fever, chikungunya and a lot more, and the resultant deaths of millions of people around the world every year, nevertheless, the dangerous chemical repellents that are used to keep away mosquitoes, is no less dangerous than any disease, slow-poisoning us every day. Basil plant and leaves have some essential oils, which, when extracted and used, can act as a very effective natural mosquito repellent. It also repels mosquitoes, when grown nearby, in or around the house. Catnip is a well-known plant, which amuses you making your pet cat (and even a few more feline species) temporarily intoxicated or drowsy. This plant also has an excellent property of repelling mosquitoes. Just plant catnips around the place where you don’t want the mosquitoes bug you and see the magic. 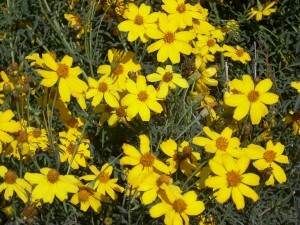 These plants can be planted around the garden or courtyard. The oil can be used to repel mosquitoes naturally and quickly. 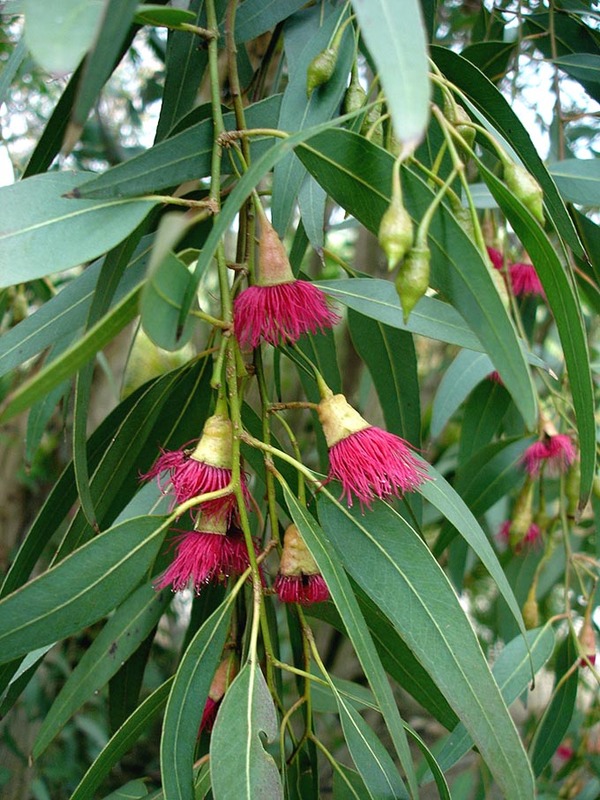 This is a genus of trees and shrubs, the oil of which has a very effective property to repel mosquitoes and many other insects, naturally, when planted in the garden. The formula of eucalyptus oil is made in such a way that, it is gentle to the human skin. 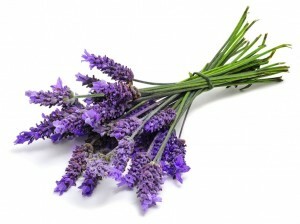 Lavender is a popular scented flower to humans, but is distasteful to the mosquitoes. Plant lots of lavender plants around your garden, or made into lavender oil to apply on the skin, or even mixed with other oils to make a natural repellent for mosquitoes. 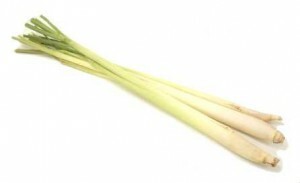 Lemon grass is used in the Southeast Asian cuisines, especially in India, as a cooking herb as also an anti-inflammatory. 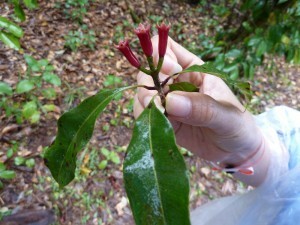 It is also used in perfumes and toiletries. As much its wonderful aroma is appealing to the human olfaction, so much is it for repelling the mosquitoes naturally. Plant lots of lemon grass in and around your garden and yard. 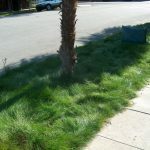 Other plants of this class, like the citronella grass (Cymbopogon nardus), can also be substituted for this. The scent of these plants is offensive to insects and mosquitoes. Plant these marigolds at different places in the garden, or for bordering. You can even cut off the flowers. 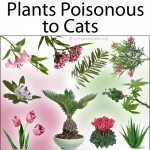 Only the plant part alone can act as a natural mosquito repellent. 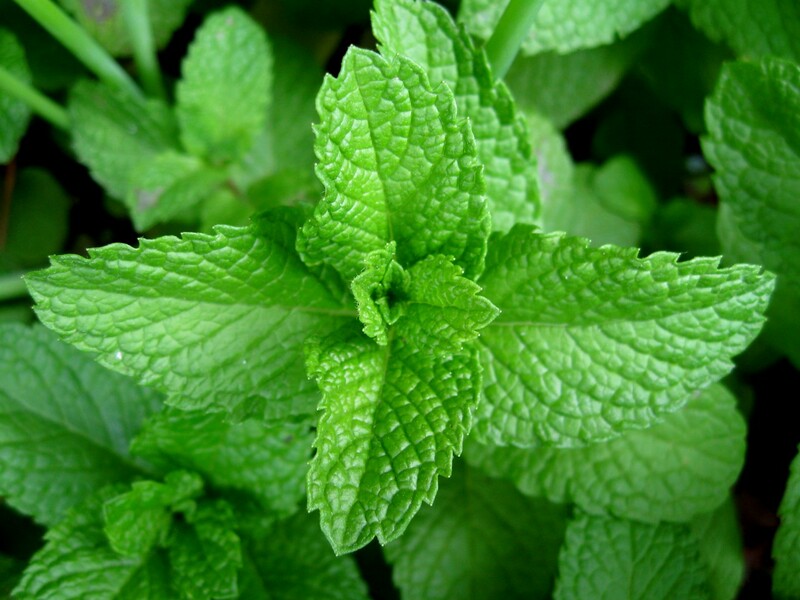 Mint is a worldwide favorite as a tea-flavor enhancer, mouth-freshener, or as a herb in different cuisines. 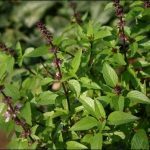 Plant different varieties of mints in your garden, wild or cultivated, since all of them have the common property to naturally repel mosquitoes. 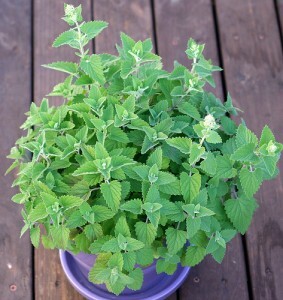 Mint is an easy-to-grow plant with which you can even easily make your own mosquito repellent as well. 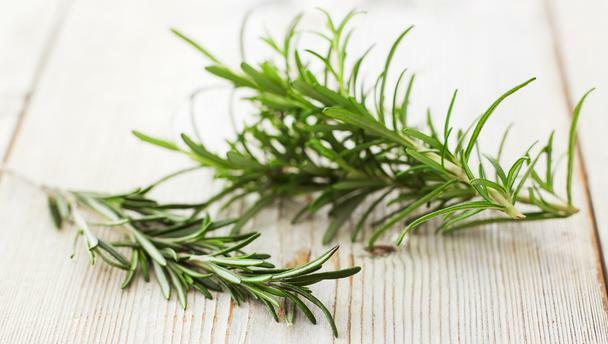 Like many other plants mentioned above, the popular cooking herb rosemary can as well be planted around your garden to keep mosquitoes away. 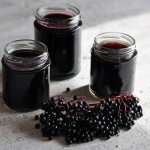 Otherwise, this can be mixed with different lotions and in various proportions and formulae to make your own natural mosquito repellent for your body. 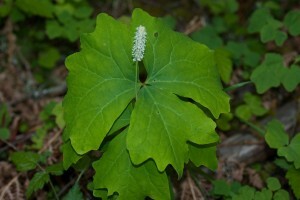 Vanilla leaf is used even today by native tribes as an insect repellent, including the mosquitoes. These leaves can be crushed and applied onto skin directly to bar mosquitoes from coming close to you. 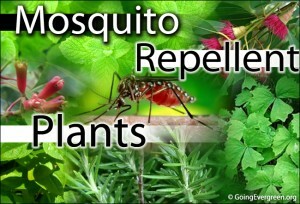 So here was the list of some of the best mosquito repellent plants, which we think would be the safest and easiest for you to grow and/or use them effectively to get successful results in repelling this deadly insect and keep you, your family and children safe. 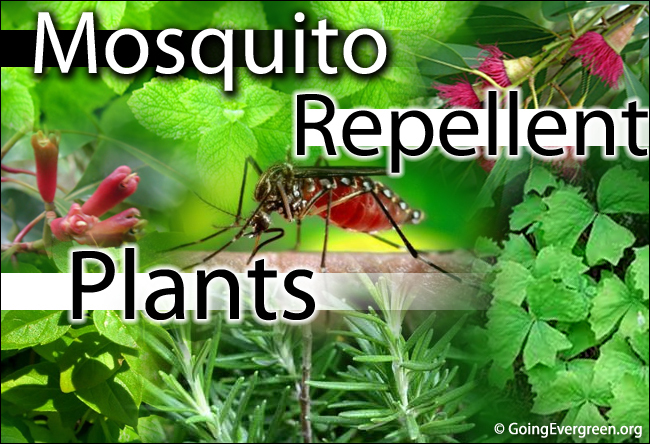 6 Responses to "Top 10 Plants that act as Natural Mosquito Repellent"
Could you please let us know the best plant for the mosquito repellent? 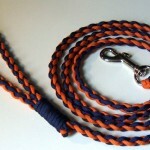 IS it possible to get the experienced person who have practical experience? Any online website from where I can buy any of these plants? 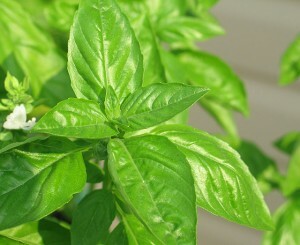 Sir, how to get rid off mosquito, I gone through all the plant’s and ideas, were can I get the plant’s ? I am sper interested, as my mom had west nile last sept 2014 and barely survived. Which of the above are suitable to plant by the tropical seaside? Could you please let us know which would be the best plant for Ahmedabad as it is very hot in summers (up to 45 degrees) and temperature go down to single digits in winter.